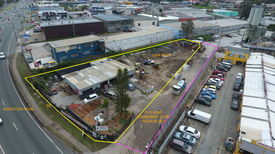 Ideally located development land close to Logan motorway is the rapidly growing industrial zone. Berrinba is a suburb in Logan City, Queensland, Australia. Berrinba was once also within the City of Brisbane but that part of the suburb has been renamed Karawatha. 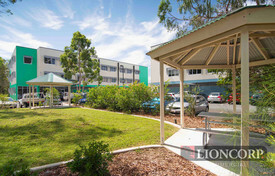 Berrinba is located approx 30 minutes south of Brisbane Central and the Gold Coast. 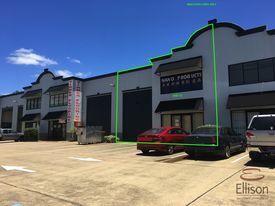 Berrinba and its surrounding areas (Park Ridge, Browns Plains) are in the middle of the fast growing Brisbane/ Gold Coast corridor. 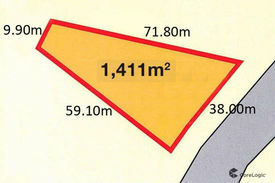 This area is certainly well catered for from a logistical point of view.